Bilateral cooperation: Cameroon and Egypt agree on the liberalization of the air transport market in both countries. Heads of structures and all headquarter staff were enlightened on this document recently adopted by the Board of Directors. 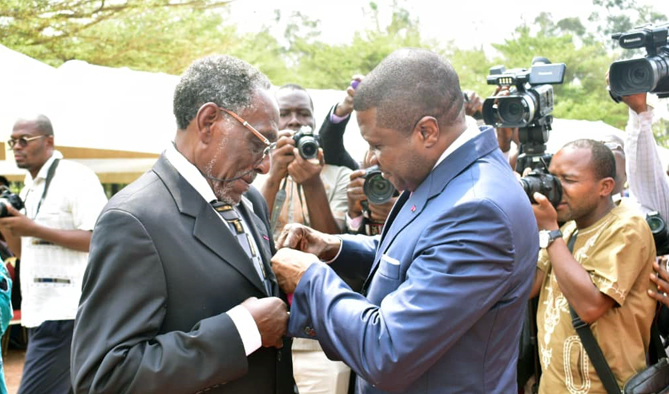 The prestigious courtroom of the Court of First Instance of Yaoundé administrative center served as venue Tuesday, March 13, 2019 for the swearing-in ceremony of the new security and safety inspectors in the presence of the President of that jurisdiction. 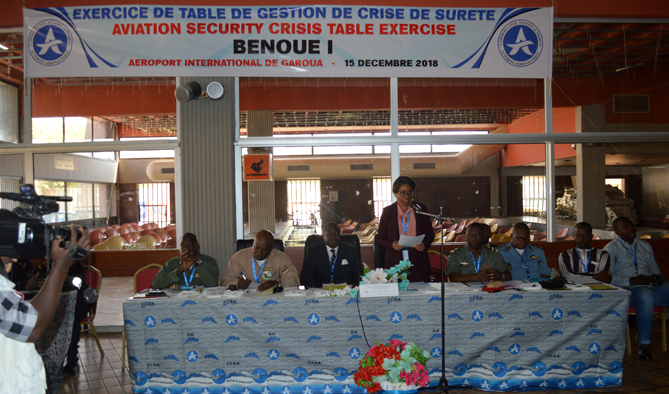 The Cameroon Civil Aviation Authority (CCAA) hosted Tuesday, March 12, 2019 a meeting to approve scheduled international air services programs operated by airlines serving Cameroon. 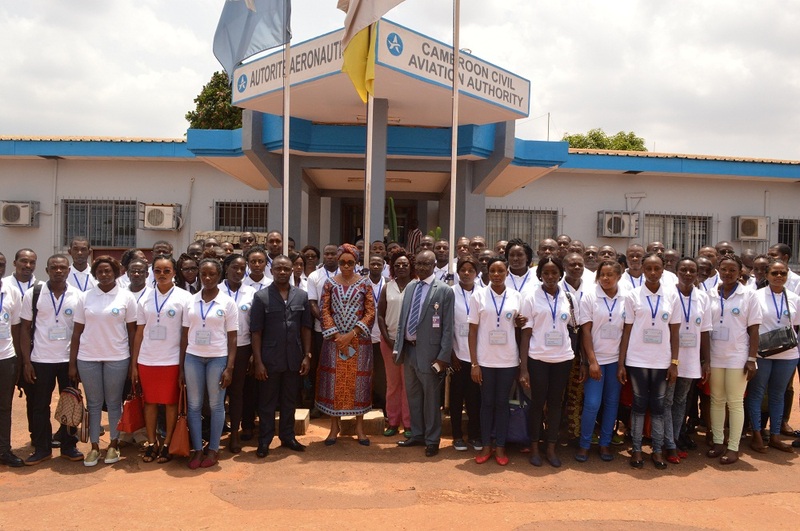 Festivities of the 34th edition of International Women's Day (IWD) at the Cameroon Civil Aviation Authority (CCAA) from March 5 to 8, 2019 were colourful. 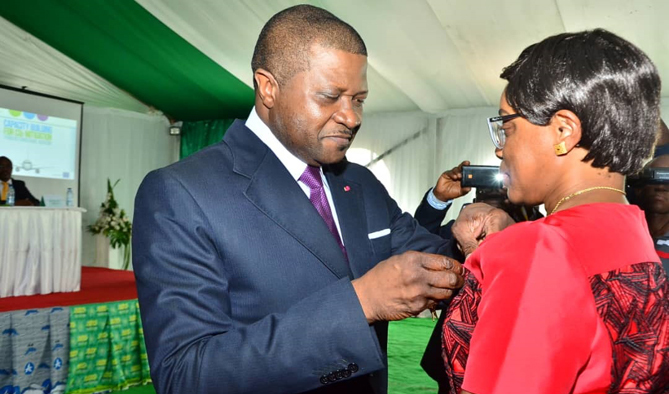 The Cameroon Civil Aviation Authority (CCAA) hosted March 4 -5, 2019 the Egyptian Civil Aviation Authority (ECAA) in the negotiations for the renewal of the Bilateral Air Services Agreement to allow free trade between the two States. 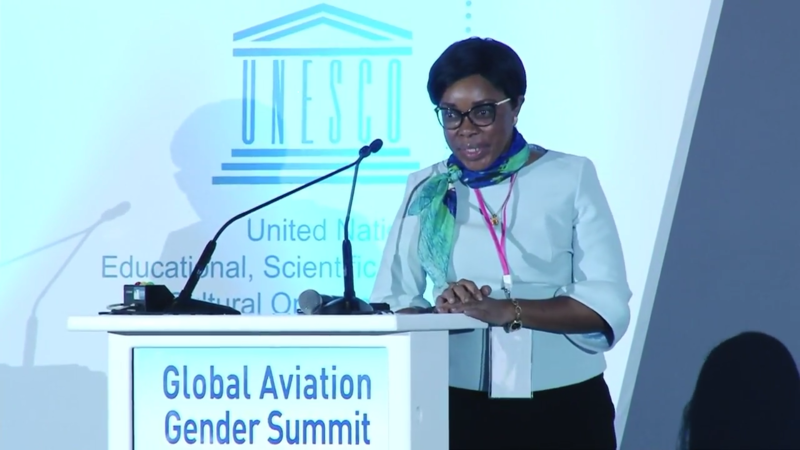 The 4th edition of the aviation industry fair in Africa took place from 27 to 28 February in the Rwandan capital Kigali. 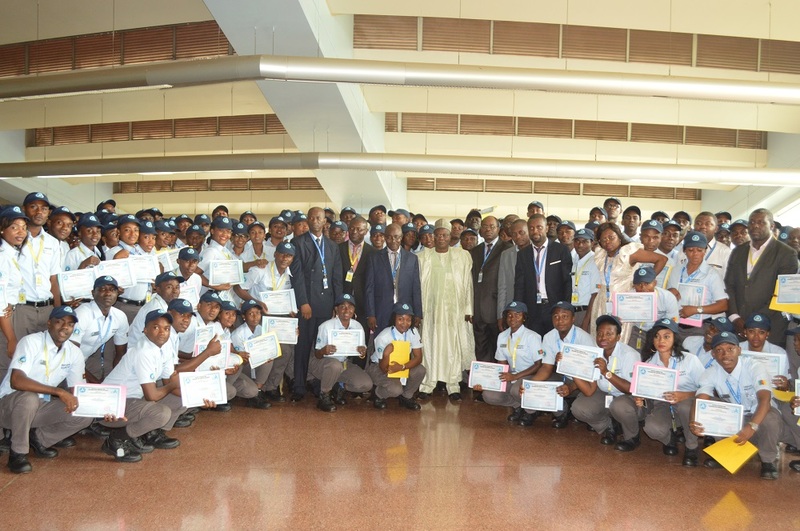 During these two days participants exchanged and made exhibitions on different aspects of the aviation industry.